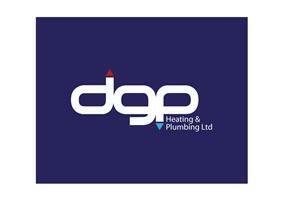 DGP Heating And Plumbing Ltd - Central Heating Engineer, Plumber based in Redhill, Surrey. We are Worcester Accredited Installers and are able to offer an 10 year guarantee as standard on new gas boilers. We also install on a commercial gas level in Schools, Colleges and all other commercial properties. DGP Heating & Plumbing Ltd aims to deliver a highly efficient service which is competitive and quality driven. This is achieved with innovative ideas, design and installation utilising a skilled and motivated workforce operating in a safe, well managed environment. Contact us for a free quotation on our services 0800 6783624 DGP Heating & Plumbing LTD aims to deliver a highly efficient service which is competitive and quality driven. We are Gas Safe™ registered. We install and repair all types of condensing and non-condensing boilers according to Gas Safe™ certification standards. We are also fully insured and comply with UK health and safety regulations.